The two Republicans co-sponsoring the bill are New York Rep. John Katko and Rep. Brian Fitzpatrick of Pennsylvania. Katko was also a top target for Democrats in 2018 and is expected to be again in 2020. 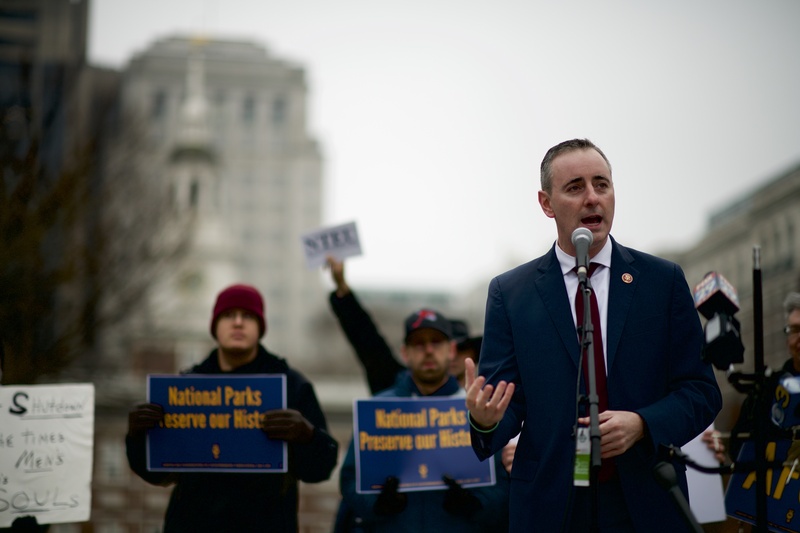 Representing New York’s 24th Congressional District, which encompasses the Syracuse area, Katko has frequently voted against the Trump administration on immigration, budget issues, and LGBT issues. The “Equality Act” is expected to easily pass the House, but is not expected to advance in the Senate, where Republicans hold a 53-47 majority.